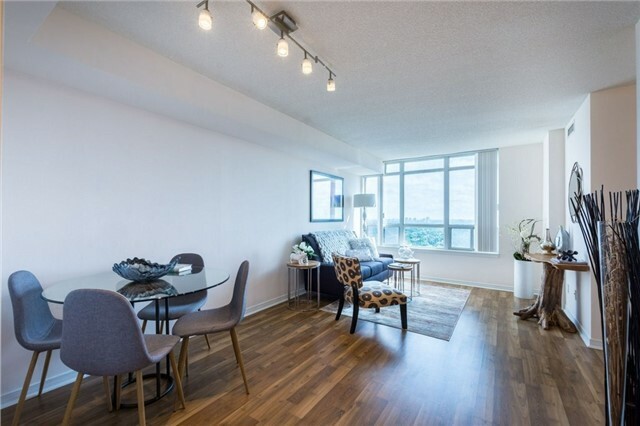 Willowdale Home Staging: 8 Hillcrest Ave. East, staging a condo to sell for a high ROI via Toronto’s home stagers, Design to Impress! 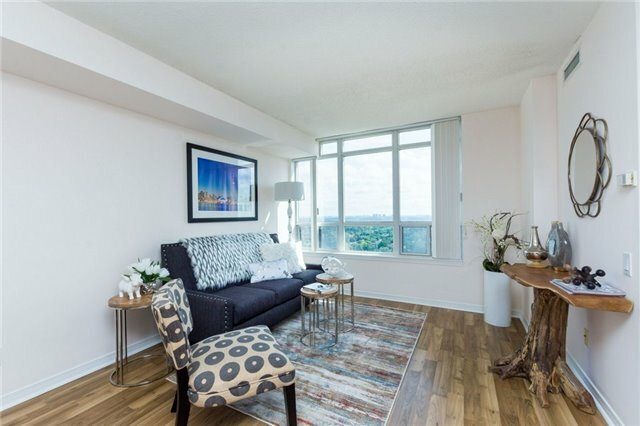 Downtown Toronto condo staging: 231 Fort York, Unit 117, staged to sell for a high ROI via Toronto's house stagers, Design to Impress! 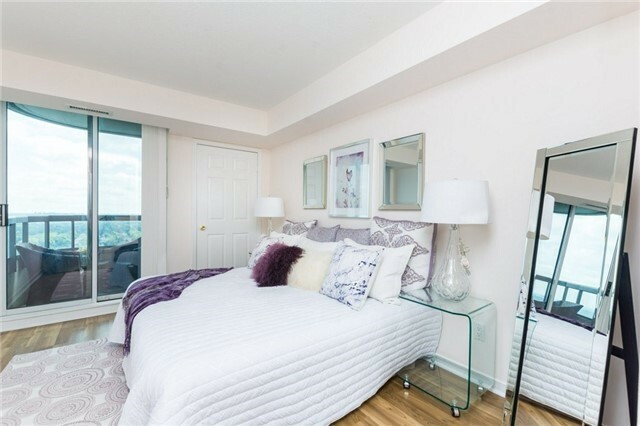 1805-2350 Bridletowne Circle in Scarborough, condo staged to sell for a high ROI via Toronto's home staging team, Design to Impress. 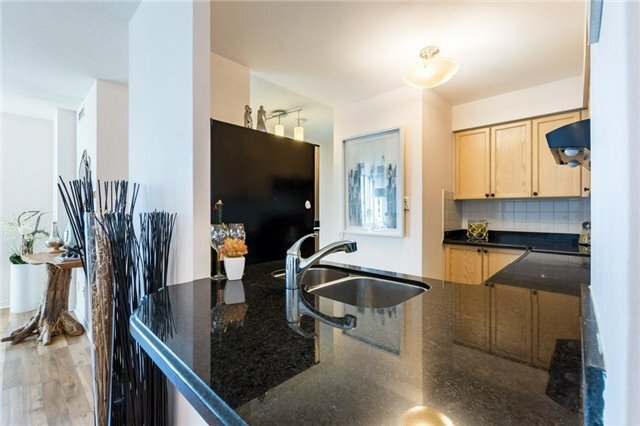 Downtown Toronto Home Staging: 400 Adelaide St. East, staging an condo in the Distillery District/St. Lawrence Market area to sell for a high ROI via Toronto’s home stagers, Design to Impress! 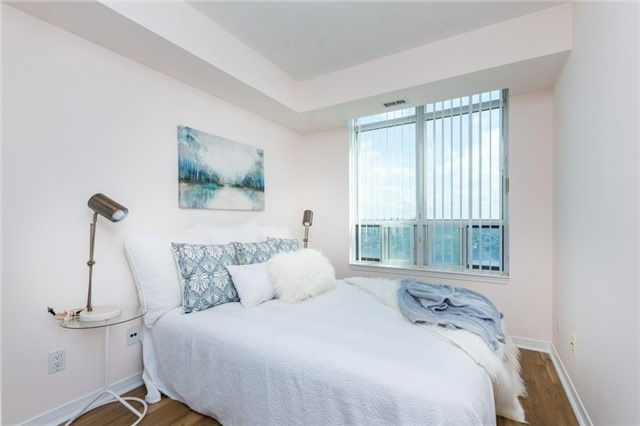 East York Home Staging: 291 Springdale Blvd., staging a house in Danforth Village to sell for a high ROI via Toronto's home stagers, Design to Impress! Markham Home Staging: 17 Cottontail Ave., staging an house in Vaughan to sell for a high ROI via Toronto's home stagers, Design to Impress! House at 16 Brookers Lane in Etobicoke, staged to sell for a high ROI via Toronto's home stagers, Design to Impress! 2220 Lakeshore Blvd. 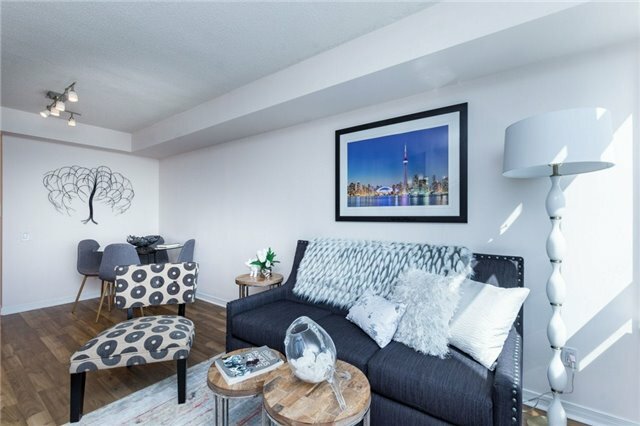 West, Unit 1006 in Toronto, condo staged to sell for a high ROI in less than 19 days, via Toronto’s home stagers, Design to Impress! Whitby home staging: 210 Beech St. East, staging an condo in the Durham Region area to sell for a high ROI via Toronto’s home stagers, Design to Impress!